Y’all, last week I was on vacation. My family and I had a great trip to visit with my wonderful in-laws and then my sweet neighbor “gave” us her lake house for the weekend. We had such a wonderful visit and Saturday morning we came back rested and relaxed. I knew I’d miss a week of posting on the blog last week because I didn’t have anything scheduled and I really wanted to take the week off and not work at all (which didn’t happen, but almost!). Then Sunday I woke up to the horrifying news of what had happened at the Pulse nightclub in Orlando. All this week, I’ve been following the coverage, along with the stories about Christina Grimmie’s senseless killing and the loss of a 2 year old boy (the same age as my son) who was attacked and drowned by an alligator at Disney. I’ve been praying about these losses and the heartache. 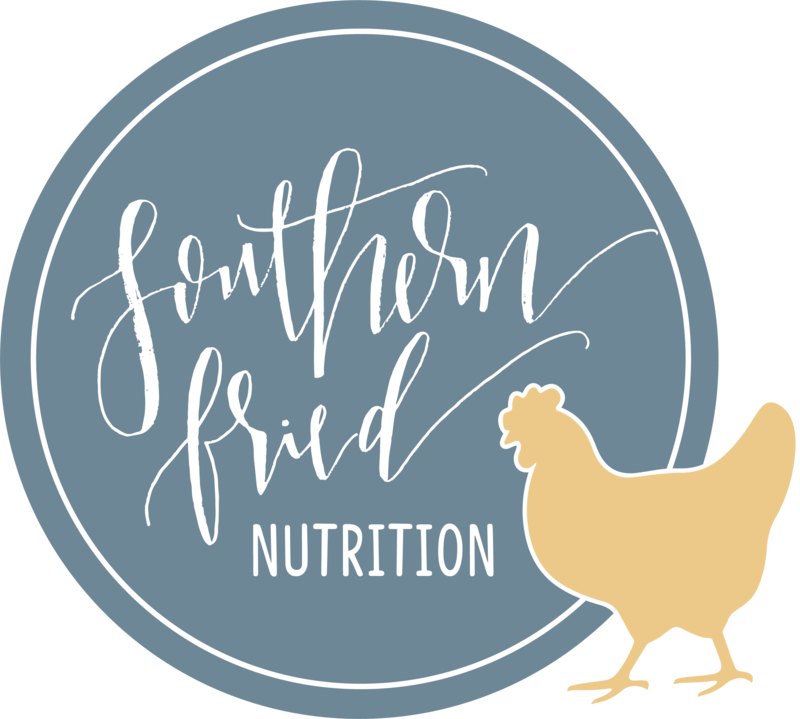 I’ve wanted to write something, but I didn’t know what or how – and posting about food and nutrition just seemed trivial in light of all that has happened this week. Finally, I decided better to just share my heartfelt sympathy and love than to sit paralyzed by the overwhelming losses. Maybe you needed to hear this. 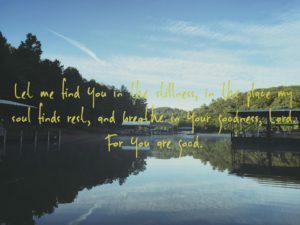 Let me find you in the stillness, in the place where my soul finds rest, and breathe in your goodness, Lord. For you are good.